Booking procedure step by step. 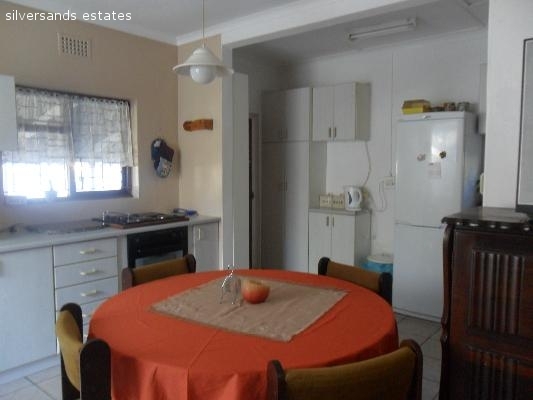 Self-catering holiday accommodation advertising from our Betty\'s bay office. Kleinmond's beach is a Blue Flag beach and is popular with South African holiday makers.Kleinmond is a small coastal town in the Overberg region of the Western Cape province, South Africa. It is situated inside a UNESCO-declared biosphere about 90 km east of Cape Town between Betty's Bay and Hermanus. The town's name, meaning "small mouth" in Afrikaans, refers to its location at the mouth of the Bot River lagoon. Tourism plays a large role in the town's economy due to its popularity with holiday makers from across the Western Cape and Cape Town in particular. From June to November, southern right whales can be seen from the coastline, where they come to mate and calf. A herd of wild horses is known to roam free in the marshlands at the Bot River lagoon area, next to Rooisands Nature Reserve. They are believed to be South Africa's only herd of wild horses in a wetland habitat. DESIGNED BY E.FERNHOUT: AS DESIGNING SILVERSANDS ESTATES.